► Your chance to drive some amazing Jags! The September 2015 issue of CAR magazine is dedicated to the 25 British cars you must drive before you die. Celebrating brilliant British drives, from inimitable 4x4s through peerless saloons to superb sports cars, our bucket list features several Jaguars, including the warp-speed XJ220, magic-carpet XJ6 and incredible Lightweight E-type. We’ve teamed up with Jaguar Heritage to offer you the chance to spend a day behind the wheel of a number of great cars. Click here to enter. Jaguar Heritage’s Pace and Grace package, worth £2000, will see you get behind the wheel of several key classics, including a C-type, an XK120 or D-type, a couple of E-types, a Mark II saloon and an XK150. You’ll also get a taste of Jaguar’s contemporary contenders, with time at the wheel of an XKRS-GT, F-type and XJR or XFR. The driving experience takes place on a circuit at Jaguar Heritage’s Fen End facility in Warwickshire, England. Click here to enter. Closing date is 31 August 2015 and you must take your prize day before 31 October 2015 on a date agreed mutually with Jaguar. Please note you must make your own travel arrangements to and from this event. 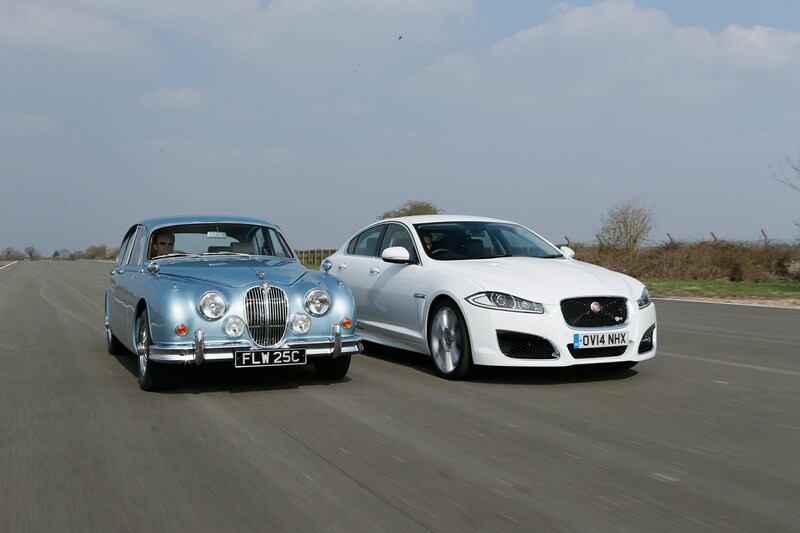 For more information on Jaguar’s Heritage Driving experiences visit heritagedriving.co.uk or call 0333 577 0156.